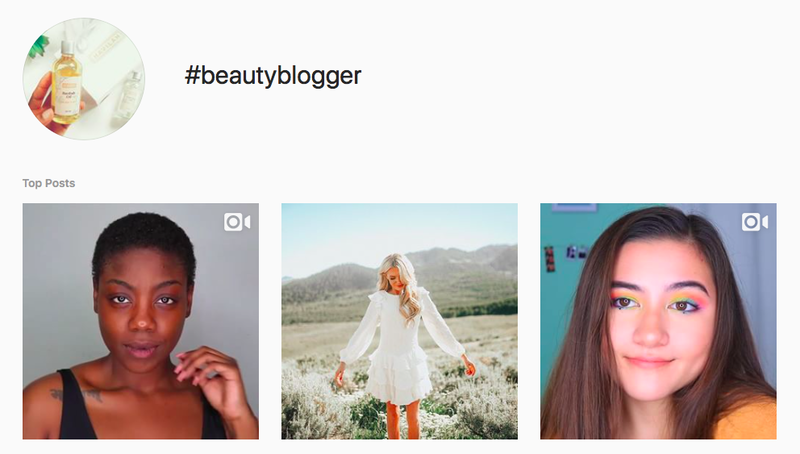 As an image-focused site, Instagram is the perfect platform for beauty influencers and marketers to show off products and engage with audiences. But the continuing growth of social media makes it increasingly difficult for content creators to find an audience. On Instagram alone, 70 percent of posts go unseen. It’s possible to increase visibility and potential engagement by using well-chosen beauty hashtags that relate to your business. Here are 10 beauty hashtags worth considering as part of a content marketing strategy. 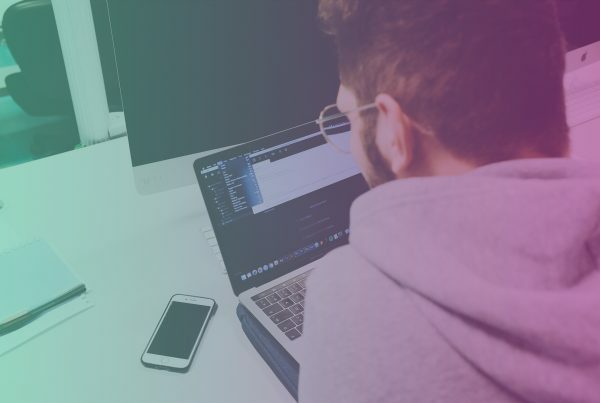 Community hashtags are a great way to connect with users that enjoy particular subject matter, building engagement with people who might not otherwise find your content. Instagram community accounts create hashtags and ask users to tag their relevant posts. Some accounts then curate tagged content to share it with their followers. One of the most well-known community tags is #photooftheday, which has over 544 million posts, as of July 2018. Unfortunately, the tag covers a broad subject matter and millions of people use it. With only one “winning” selection each day, the chances of gaining recognition are slim. 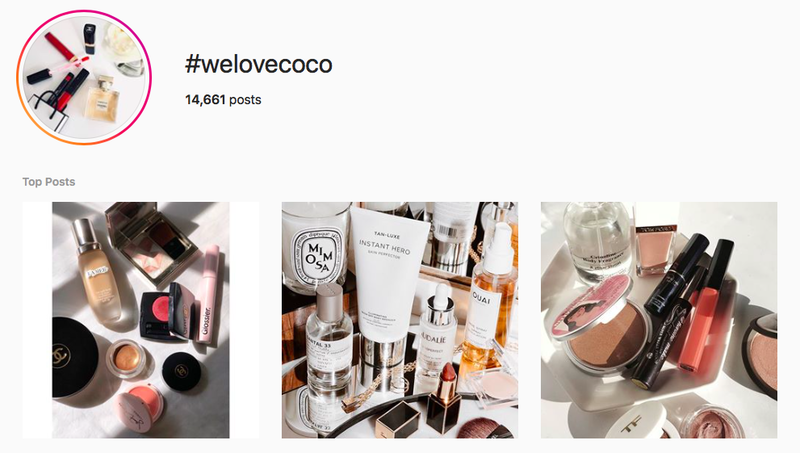 While you may want to use #photooftheday on your best post each day, it’s also worth finding some community beauty hashtags that target your demographic, such as #welovecoco, which is for people who love Chanel. For beauty influencers, #beauty is an obvious choice. It’s an incredibly popular beauty hashtags, with over 250 million posts. With such a massive reach, this means that any content you share with this tag gets a lot of impressions. The hashtag may appear on the radar of a wide range of Instagram users. 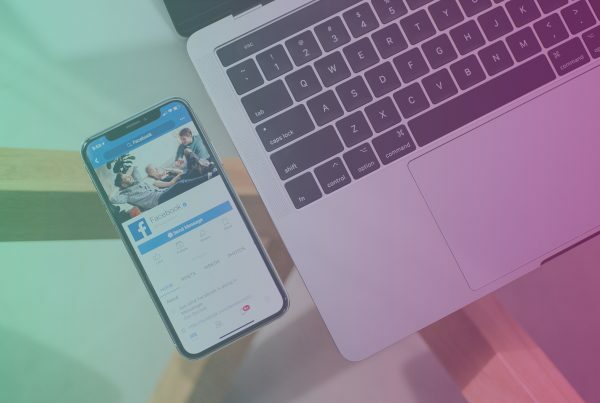 This popularity is a double-edged sword, as your content is likely to appear at the top of the #beauty feed for only a few seconds before newer content pushes it out of the limelight. 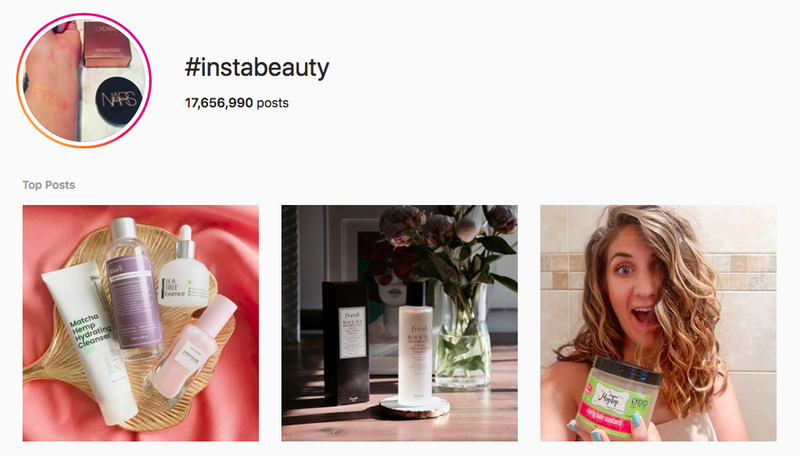 It’s possible to leverage the popularity of the word “beauty” while focusing on smaller target groups by using beauty hashtags such as #beautytips (two million posts) or #beautycare (3.2 million posts). Hashtags originated on Twitter in 2007, but Instagram took the concept and ran with it. While the limited number of characters on the micro-blogging Twitter site means you only get to use one or two hashtags, on Instagram it’s possible to use up to 30 for each post. 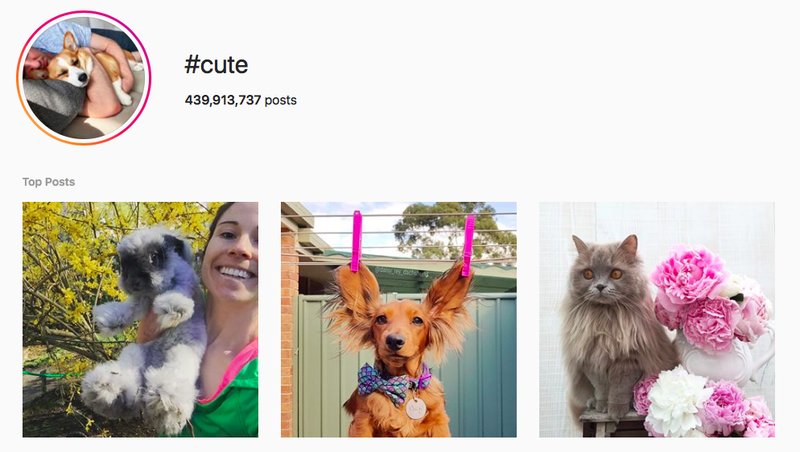 The importance of tags on Instagram has led to many platform-specific options. Utilizing the #instabeauty tag is a useful alternative to #beauty. It’s still very popular (17.6 million posts), but not so popular that work vanishes from the feed only seconds after you post it. The #makeup tag is a good generic tag with 178 million posts. Using this tag is a good idea to tailor your selection of hashtags to reflect the type of content you’re posting, and to talk to a targeted demographic whenever possible. If you’re showing off a particular type of makeup, include relevant tags such as #mascara (6.7 million posts), #lipstick (23 million posts), and #foundation (6.1 millions posts). On a visually oriented platform such as Instagram it’s not surprising to find that photographs of beautiful people are in demand. It’s evidenced by the popularity of tags such as #selfie. 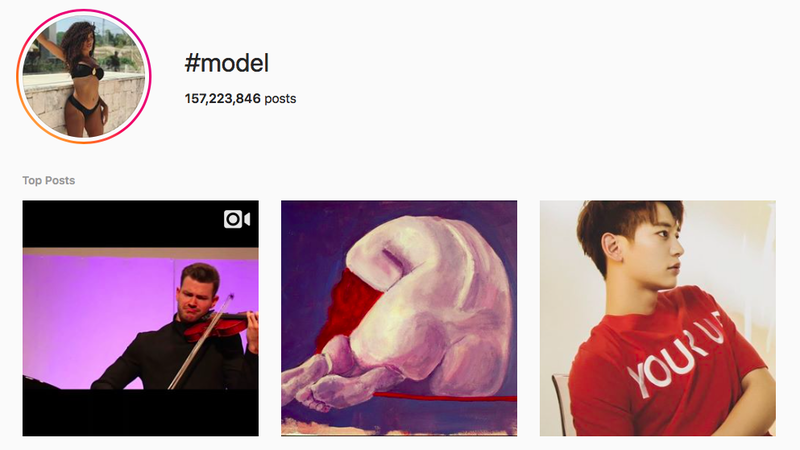 The #model tag (156 million posts) is a good choice for beauty influencers. However, use the #beautymodel (only 125,000 posts) and you target a subset of the same audience, experiencing better engagement. If you’ve got a cute look you want to share, #cute seems an obvious pick. This tag was trending early in 2018, and has over 439 million posts as of July 2018. It’s an interesting tag because it isn’t specifically for beauty posts. This hashtag serves as a “catch-all” for everything from babies and pets to memes and cartoons. 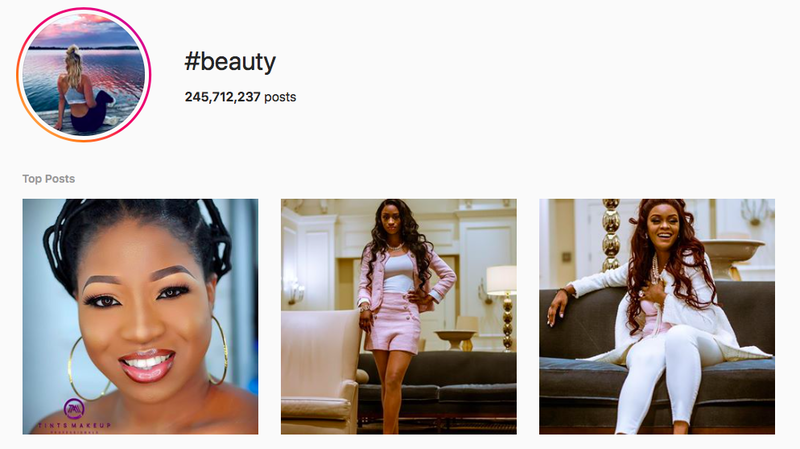 The wide-reaching nature of the tag means your posts may end up appearing for people who might not otherwise follow your brand of beauty-related posts. Unfortunately, the downside is that your work isn’t going to remain visible at the top of the feed for long. Beauty influencers promote products, and the ultimate test is a before-and-after photo shoot showing how someone looks when they first wake up, and what they look like after following their beauty regimen. 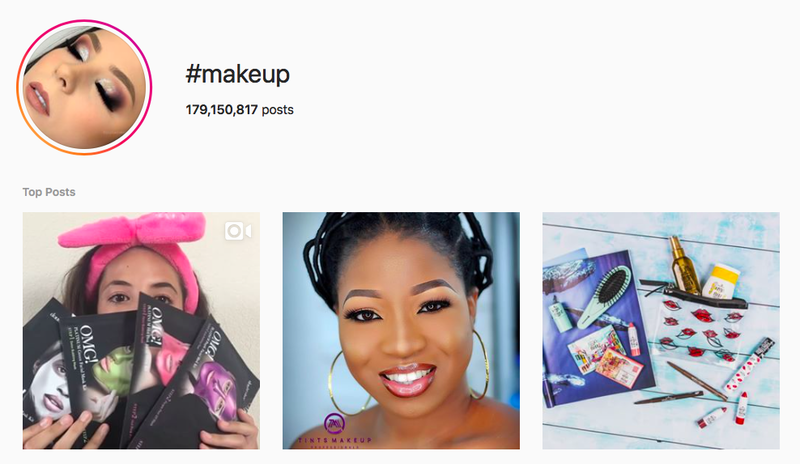 The #wakeupandmakeup tag is custom-made for this type of content, and has over 11 million posts. 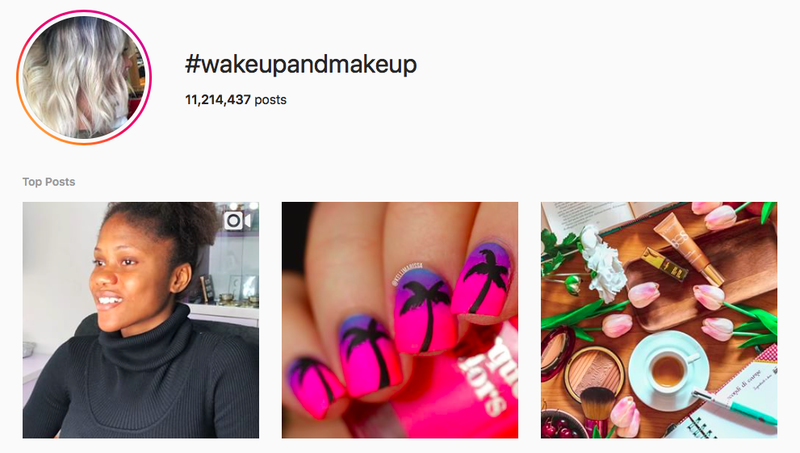 You may get better engagement from using the similar #wakeuptomakeup, which has less than a million posts yet talks to the same group of Instagram users. Beauty covers a wide range of subjects, including exercise and fitness, motivation, makeup, fashion, and skin care. Using the right tags for each post is essential for maximizing the effectiveness of your content. 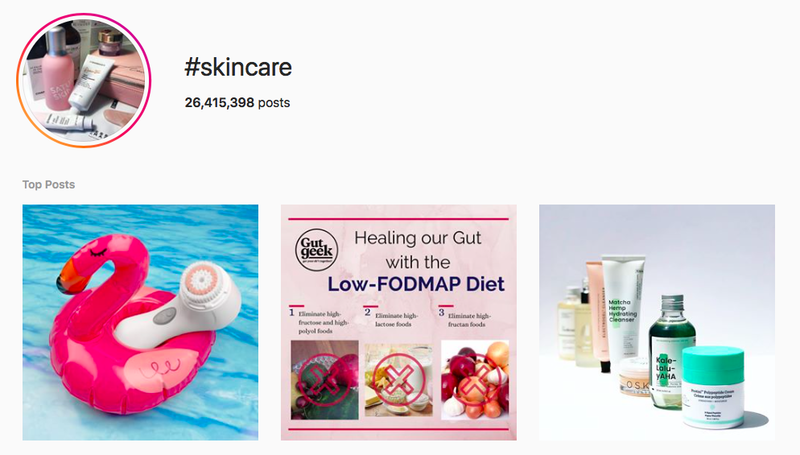 Whether you’re talking about how to remove makeup or how to protect skin from the damaging effects of sunlight, #skincare is a useful hashtag with significant reach (over 26 million posts). Instagram offers a selection of filters that help to make everybody feel like a professional photographer. If you’re trying to highlight natural beauty or show the benefits of different makeup ranges, you want to let your followers know that everything they see is real. 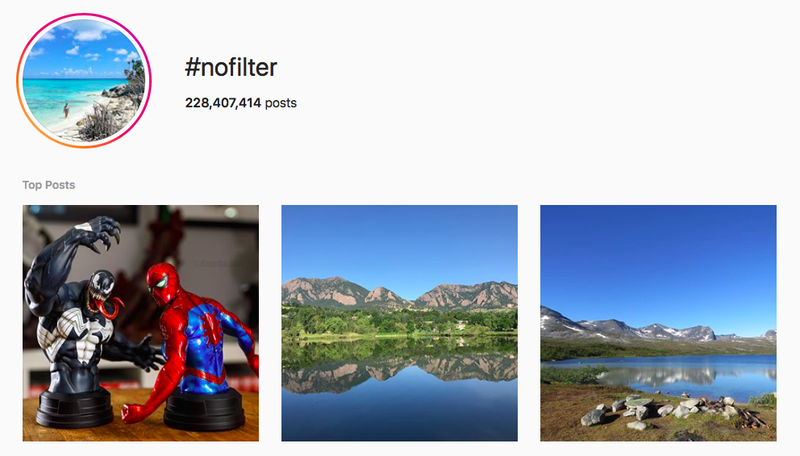 The #nofilter tag (228 million posts) makes it clear that you aren’t using post-editing to enhance your images. There are many hashtags suitable for promoting your blog on Instagram. While #blog and #blogger yield a high number of impressions, they’re too general to gain visibility or build your audience. Using #beautyblogger (over 14 million posts) helps you to target a relevant demographic. Alternatives that are popular without being so popular that you’re constantly fighting for attention include #beautyblog (4.7 million posts), #bblogger (5.9 million posts), and #bblog (532,000 posts). Choosing the best hashtags helps to increase impressions, but it won’t encourage people to click on your work. Your work still needs to be eye-catching and engaging to stand out in a crowded feed. The goal is making viewers want to click on it, respond, like it, or even start following you. Beauty hashtags are a tool in your arsenal, but they aren’t a substitute for good content. 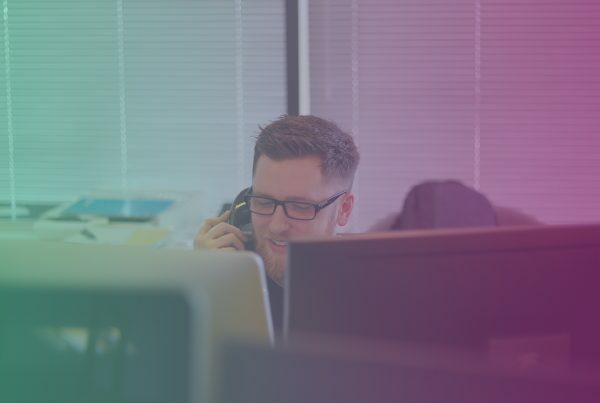 The quality of your content should always be the most important aspect of your marketing strategy.